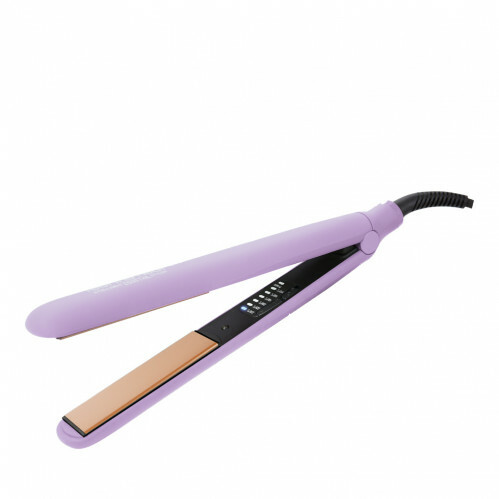 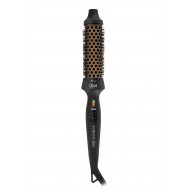 Style your locks effortlessly with the Diva Professional Intelligent Digital Styler Serenity. 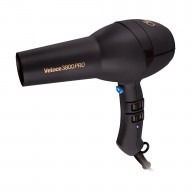 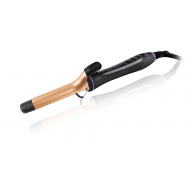 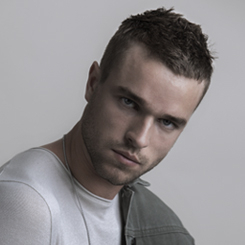 Created with a fast heat up time of 10 seconds, the styler works to powerfully heat up to whatever setting of temperature you choose, ranging from 110C and 235C. 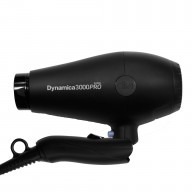 A handy auto shut down mode means that after an hour of use the styler will turn off, perfect for those on the go.